Clean, safe water is essential to life. There’s simply no substitute. Pure, clean water makes life better. Properly conditioned water adds to the comfort of everyday life. 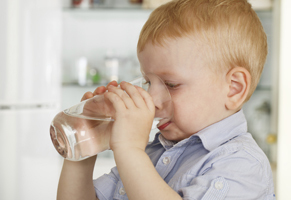 Water looks, tastes, and smells better with a water filtration or water treatment system. 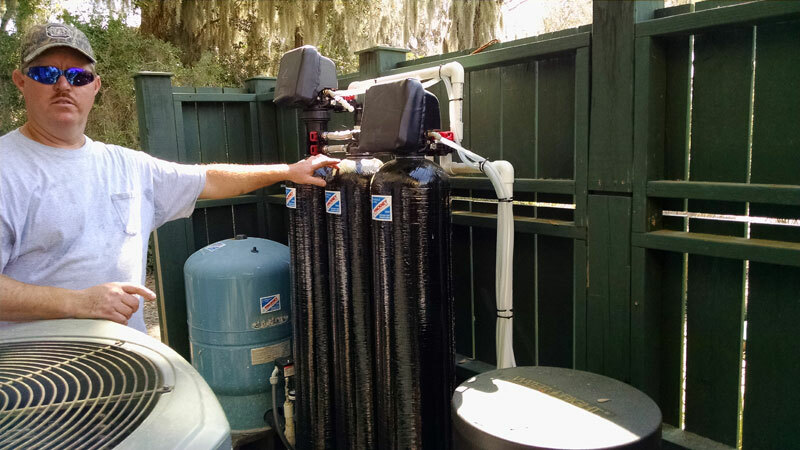 You’ll be amazed at the difference these systems can make in the water quality at your home in Charleston, Hilton Head, Bluffton, or other areas of the South Carolina Lowcountry. That’s why you should call Pinckney Water Treatment. In addition to our water well drilling services, we also offer water filtration and water treatment services. It’s part of our legacy of 100 years of service to the Lowcountry. Our aim is to provide you with the best drinking water possible for your family. Call today for service in South Carolina, Georgia, and North Carolina. 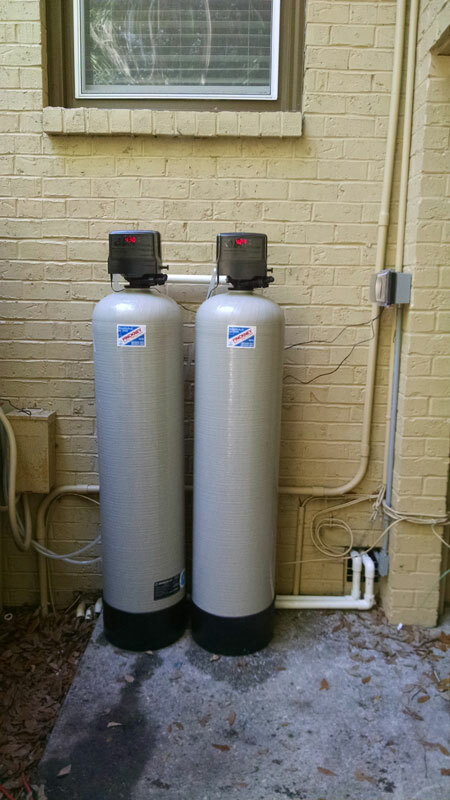 Click HERE for more information about our water filtration & water treatment services. Pinckney Water Treatment is proud to partner with CSI Water Treatment Systems to offer you the very best in Water Treatment Systems, becoming the Low Country’s leader in Water Filtration and Purification Systems. Your home, business, and family deserve fresh, clean water. Water is one of the most important things that we use every single day. Pinckney Water Treatment is here to help protect you by providing the cleanest and most pure water around. 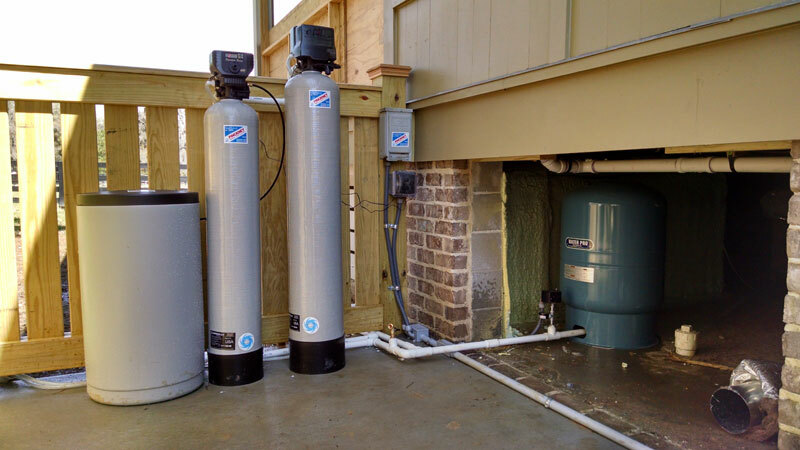 With our CSI backed systems, our expert team will design a custom water treatment system specifically for your needs. REACTR – Removes foul water odor, taste and stains by using the air we breathe. Sidekick™ Single Tank Aeration FilterHYDROXR – Combines aggressive pressurized aeration with the oxidation power of hydrogen peroxide. NITRO – The most innovative single-tank aeration systems in the universe! Ultraviolet – Kills bacteria without the use of chemicals. Commercial/Industrial – We offer a full line of products for commercial and industrial clients. Softeners – CSI’s Signature Duplex water softeners are the finest in the softening industry. This versatile model softens water through one resin tank while a second resin tank remains in a stand-by mode. Filters – In cases where there may be elevated quantities of sediment or certain other contaminants, a filter may be the proper solution. Reverse Osmosis – One of the most convenient and economical methods of reducing unwanted contaminants in your drinking water. Wireless Low Salt Alarm – The Revere wireless low salt alarm is the convenient, simple and affordable way to ensure you’ll never be surprised by hard water again. Shark Skin Jacket – The Shark Skin Jacket is a quick and easy solution to reduce tank condensation and puddling on the floor of your equipment room. Water-Right – Water-Right boasts a team of experts making water right to improve the quality of life as it is essential to good health and a happy home. CSI Water Treatment has been actively involved in the commercial/industrial water treatment market and has carried over the REACTR™ technology into their full line of commercial products. Their forte has been specially engineered systems, combining their expertise in both controls and water treatment. CSI Water Treatment distributes its residential/commercial products through a network of wholesale distributors across the United States and into certain foreign markets as well. They are dedicated to the improvement of water quality through innovative development of water treatment products, design engineering services, and educational programs to provide the utmost in quality and support to their valued customers. Good water is essential to good health and a happy home. Water-Right has been creating innovative, highly effective solutions since 1963. Backed by comprehensive support, our expertly designed extensive water treatment product lines include water softeners, residential water filtration systems, drinking water filtration systems, and more. Their independent, state-certified lab covers it all: from the most basic water analysis to troubleshooting the most difficult water challenges. Call Pinckney Water Treatment today at 843-522-1227 to set up a consultation in Charleston, Hilton Head Island, Beaufort, Bluffton, or surrounding areas of South Carolina. We’ll gladly show you how our water filtration and purification systems can improve the taste, quality, and healthy benefits of your water.